A wide range of voltages causes most electrical injuries. However, the risk of injury can be severe with higher voltages and is dependent upon individual circumstances. 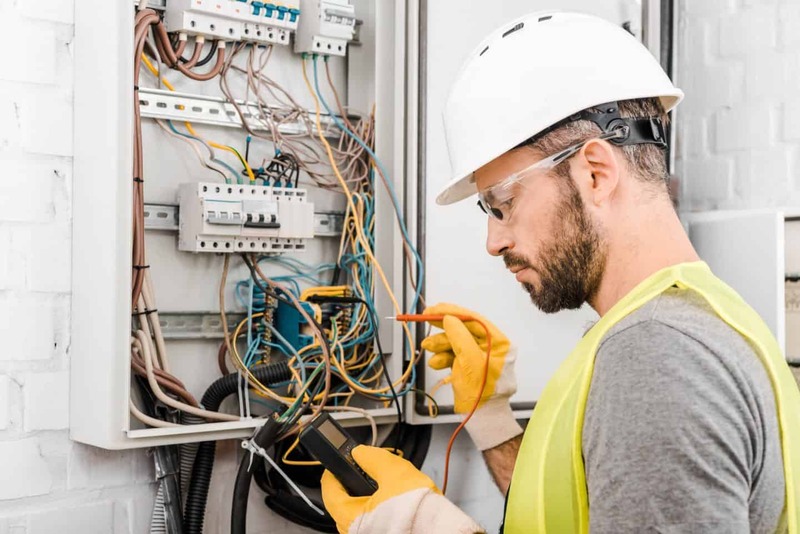 Electric shock injury depends on a variety of things including the amount of voltage received, body parts involved, the presence of moisture, how damp your body was during the exposure, and the time taken for the current to flow through your body. Did you know that you may get static electricity shocks simply when walking over a synthetic carpet or getting out of a car? Well, the good news is that these shocks are not vulnerable because the electrical currents flow through your body for a short time. But, that doesn’t mean static electricity cannot cause harm: it can as well create an explosion in certain circumstances. If you’ve been into an inferno before, then you should be aware of electrical burns. As electrical currents pass through your body, it heats the tissues along the path of the current flow causing burns that often require major surgery. Usually, an electrical burn injury is as a result of domestic electricity supplies which cannot sustain the amount of current flow. If you are a victim of electrical burns, there are some home remedies you can take before visiting the hospital like rinsing the burns with clean water and bandaging the part. Victims of electric shock often experience painful muscle convulsions which if not taken care of, can fracture and break bones. This is because you’ve lost muscle control; thus, you’re unable to let go the live electric source and escape the shock. Sadly, shock can also make you fall from a height or throw you into dangerous paths such as machinery and moving vehicles among others. Thermal burns are as a result of electrical overloading, faulty and damaged equipment, and a lack of proper maintenance, leading to overheating in electrical equipment. The machine becomes hot enough to burn and inflict injury to your body. Electricity poses a lot of danger, especially in workplaces. That’s why most employers are trying to implement rigid risk assessment programmes that take into considerations hazards, and risks in a specific area or during a particular procedure. This is to ensure the safety and protection of lives and properties. On the contrary, thermal burns can also be caused by the smallest sparks you may be assuming from your extension or even the low voltage torch. Surprisingly, they create the most devastating biggest explosions you’ve never thought. Electrical injuries can be traumatizing to family members and friends too. Make sure that you understand all the electricity safety labels to stay safe from these injuries. Also, it’s crucial that you act when you notice something wrong with your electric equipment and report to a technician to get help. Thanks for stopping by today, you may like my other posts in the health category.